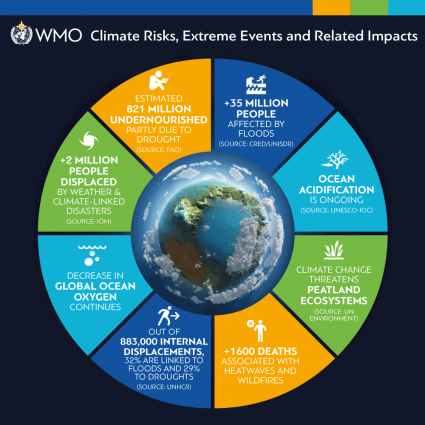 As these reports, such as the WMO’s 25th Assessment for 2018, get published I’ll be posting them. I’m hoping that we can see some proverbial light at the end of a long, dark tunnel from one of these as early as the 2020s. Let me know if you have any questions. If I'm lucky, I will be 99 years old in the year 2100. My generation will get front row seats to the questions future generations have about our actions.